Welcome To ColleenRichman.com: The Importance Of Joint Health In Dogs! 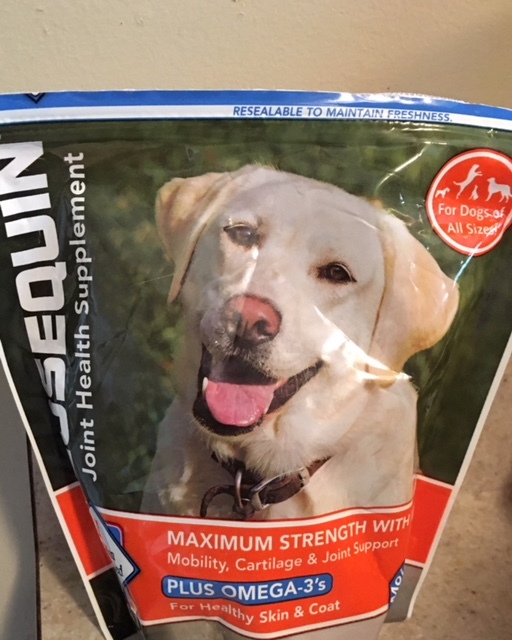 The Importance Of Joint Health In Dogs! Keeping up with your dogs health can be expensive and time consuming, but extremely worth it! That's why taking preventative measures to ensure they get the best care is vital! Bailey turns ten next month and does suffer from arthritis in the back legs and her hips. It isn't bad to the point she needs medication, just some supplements to help her out. She takes Nutramax Cosequin Maximum Strengh Plus MSM Soft Chews to help with joint health. It helps support the cartilage production and safely guards existing cartilage from breakdown. It's specific for all breeds and sizes so it's perfect no matter what type of dog you have. They are bite size for a medium/large breed and I just ask her if she wants a treat and she gobbles it right up. 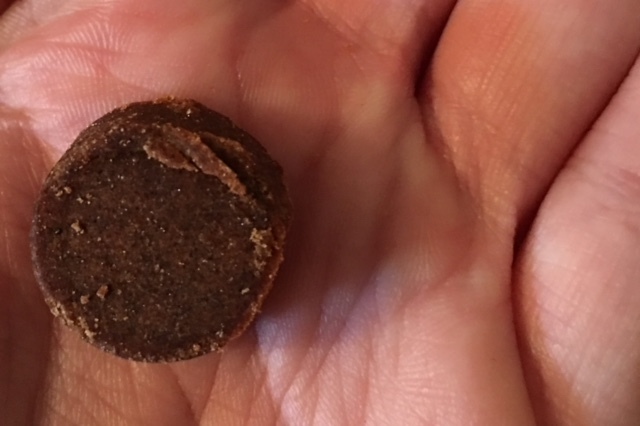 She enjoys the flavor so there is no fighting with her to take it like with other types of supplements/pills and I would recommend this to anybody who wants to support their dogs joint health. She still gets around well for an old girl, I think it's because she has been getting supplements for her joints since she was young! All the dogs things come from Chewy.com and are quickly sent once I order. Be sure to check them out for all your pet needs!